Our Artist Of The Week is Hengistbury! 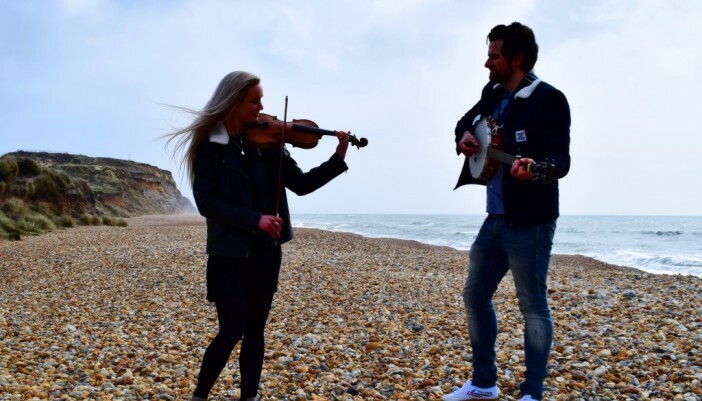 With shared vocals, guitar, violin, lap steel and banjo all featuring heavily in their repertoire, Hengistbury’s distinctive blend of country, roots and folk from both sides of the Atlantic is both electrifying and captivating in equal measures. Fans of Americana and folk music are sure to love our favourite tune “What Folks Don’t Know”, which you can check out below!